New Abernathy ISD Staff for 2018-19! Welcome to the family! 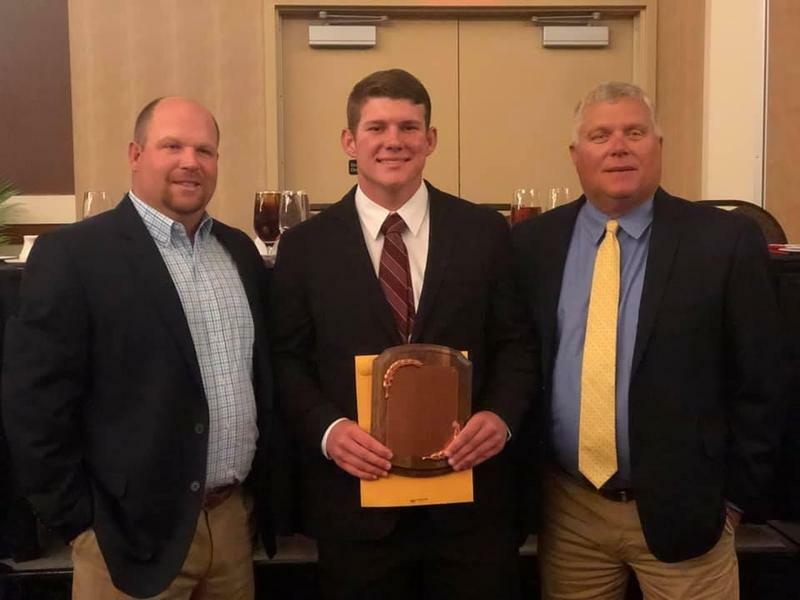 Nathan Sullivan wins the Texas Tech Alumni Association scholarship in the amount of $2500 tonight at the National Football Federation and College Football Hall of Fame banquet at the Overton Hotel in Lubbock. This honors scholar athletes in West Texas. The 2019 Abernathy Lopes Basketball Camp will be on May 28th-30th for any incoming 1st through incoming 9th grade students. See the flyer for more details. 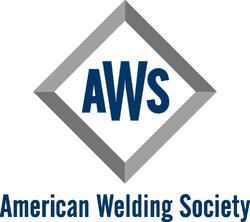 Abernathy FFA is very proud to report had we had 34 students pass their D.9.1 American Welding Society Certification Test. This is the A.W.S. simplest welding certification test but it can open doors for these students. Each student made a six fillet weld(upside down capital T). It has to be 1/4 inch wide and 1/4 high with the correct deposit. If their off my 1/16 inch, or if there is any undercut, pile up, or no penetration they fail. Mrs. Bender applied and received word that she will have a professional development opportunity like no other previously offered. The externship offers the opportunity to connect the classroom to the workplace. She will have three full working days onsite in Lubbock or a South Plains local business. She will gain first-hand application of those skills she teaches in her Anatomy-Physiology classroom. This program is sponsored by our regional service center, Workforce Solutions and LEDA. Our teachers strive to show the "real-world" connections to the knowledge and skills they teach. Mrs. Bender does a wonderful job of that and plans to get even better. Thank you Mrs. Bender. 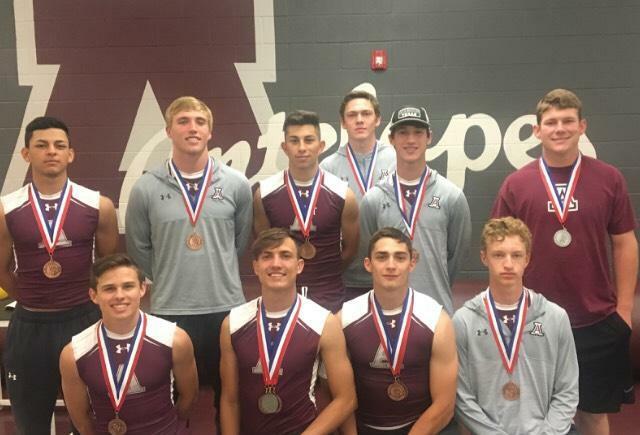 Several students competed at the regional UIL meet this weekend at Abilene Christian University, and two students qualified for the state academic meet. Jackie Biggs is the regional runner-up in ready writing, and Cade Simmons is the regional Lincoln-Douglas Debate champion and the regional runner-up in persuasive extemporaneous speaking. 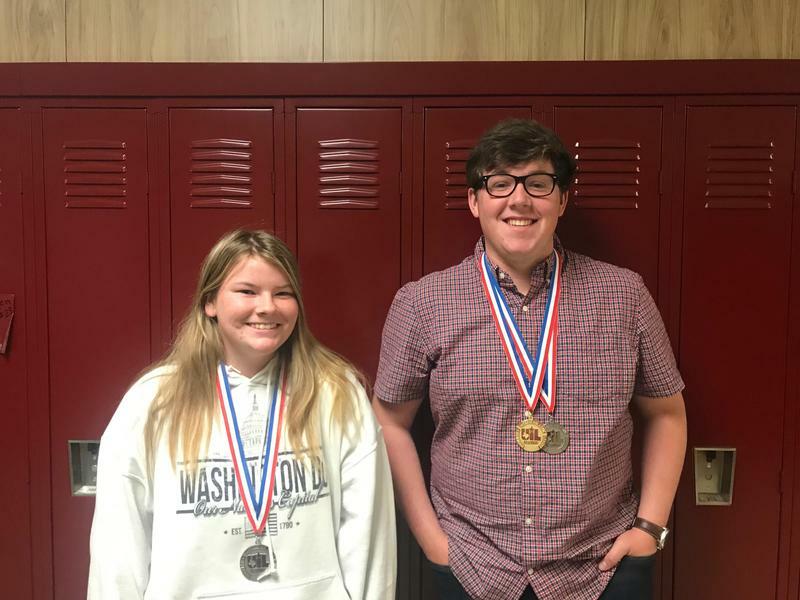 These two will compete at the State UIL Academic meet in Austin. Congratulations!